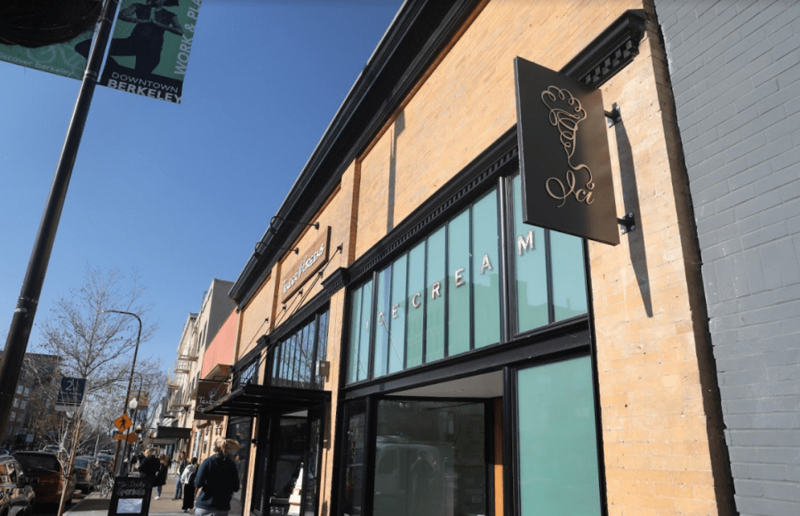 Ici Ice Cream, an ice cream shop in Elmwood known for its seasonal organic ingredients, opened a new location on University Avenue in Downtown Berkeley last week. 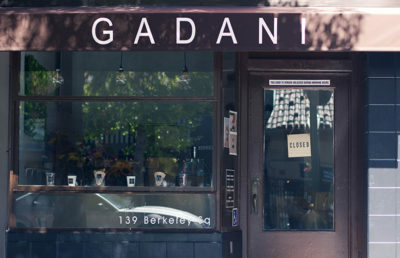 The date of the grand opening has yet to be decided, but the new location will be open until then from noon to 9 p.m. every day of the week except Tuesdays, according to Berlin Barrientos, a Berkeley resident who worked at Ici Ice Cream’s Elmwood location for 2 1/2 years. The new location offers treats similar to those of the first location such as ice cream, cookies, ice cream sandwiches and candies, though it also sells milkshakes, unlike the original location. Barrientos, who now works at the location in Downtown Berkeley, added that the ice cream is made daily at the Elmwood location and is delivered to the new location. 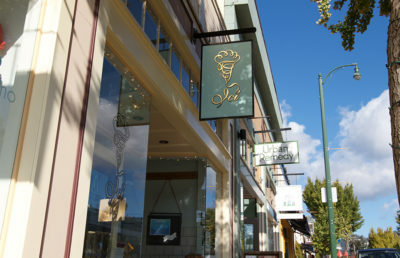 The original location had been “pretty busy,” according to Ici Ice Cream owner Mary Canales. She said the company had been considering opening a second location for a couple of years. According to Barrientos, most of the people who have come into the shop were already familiar with Ici’s previous location. 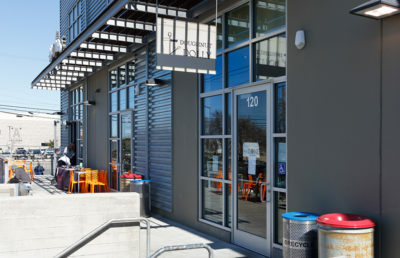 She added that she thinks patrons who live and work in Downtown Berkeley are “really excited” because they do not have to travel as far, and that the location will attract more business during lunch breaks and from high school students. Jaime Pawelek, a campus research assistant, said Ici Ice Cream is her favorite ice cream vendor in Berkeley. Pawelek said she used to make a long trek to go to the original Ici location, and she is excited she can walk to the new location from her work. Contact Jack Austin at [email protected] and follow him on Twitter at @JackAustinDC.